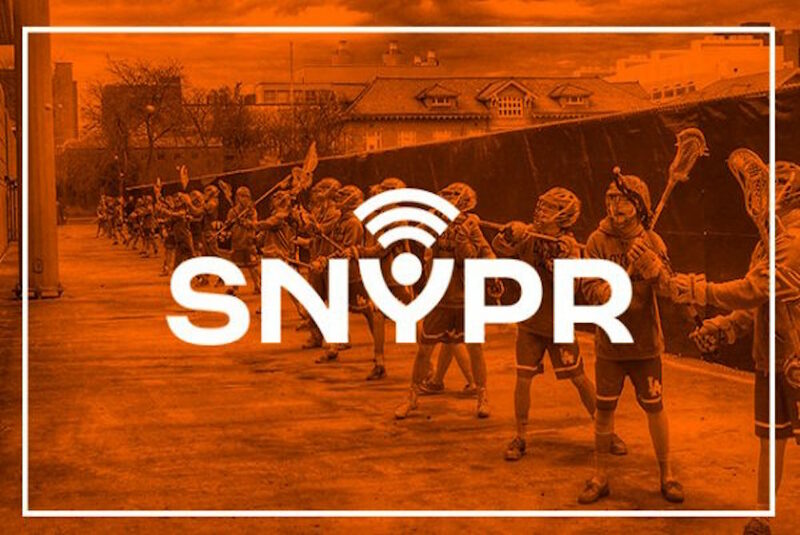 A new version of sports wearable technology startup SNYPR’s connected wall ball app recently made its debut in Baltimore’s U.S. Lacrosse Convention two weekends ago. Kicking off the unveil through a nation-wide Wall Ball Challenge sponsored by Under Armour, thousands of players competed to record the highest number of reps for a chance to receive various prizes from the sportswear giant. By installing and launching SNYPR on iOS or Android, then inputting an eligible code to kick start the game, participants could follow a leaderboard that updates in real time to see how they fared against the rest of the country. Each player strapped their smartphone to their right arm via a shin guard sleeve provided by Under Armour, which tracked their stats for uploading to the cloud. The hope here of course is that the technology will live on beyond this singular experience, and make its way to the field where coaches can asses their team’s performance to improve certain skills and reshape their strategy. Grounded in the notion that the sports industry is due for massive disruption as the wearable market matures, SNYPR actually made the leap away from clunky equipment outfitted with various hardware into wearables last summer. Originally created as a company that sold sensor-embedded lacrosse sticks, the startup made the shift when it launched a prototypical version of the Wall Ball Challenge experience as a fundraiser meant to promote its First Stick Program. With its then brand new app, SNYPR connected with various charities to help steer donations by quantifying the experience. A penny was given for every throw to help children of lower-income families purchase lacrosse equipment. Given the massive success of both events in terms of motivating activity among children, acting as a driving force for charity, and promoting the company at large, SNYPR has proven that the future of sports goes hand in hand with technological innovation. Moving forwards, Appleton says that the company’s solid working knowledge in what it looks like when someone moves their wrist will translate to potential smart watch apps, though the ultimate goal is a simple sensor that smartens any average lacrosse stick so any player can get a read on their metrics.